Your engagement session should set the standard for what you can expect from your photographer(s) during the time they are photographing your events. It is important that as clients you take the time out of what we know is a very busy planning period to enjoy each other and be sure that the chemistry is strong between you and your photographer(s). The engagement session, often referred to as an e-session is a great way to kick start your relationship with your photographer(s). 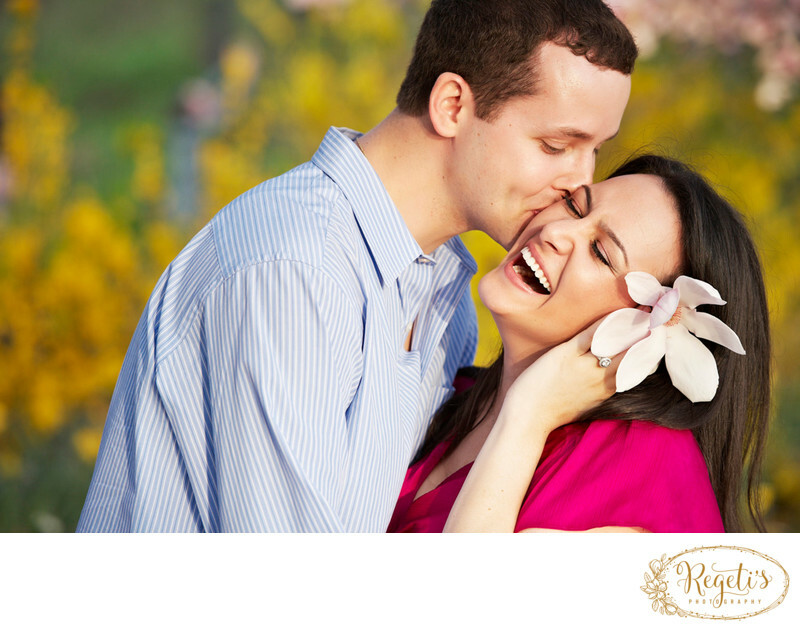 At Regeti’s your engagement session is less of a photo shoot and more of a double date! We want to go into your wedding day confident that we know who our clients truly are as a couple and document them in in the most natural way in order to convey that authentic relationship. This allows our clients to go into their wedding day knowing that their photographer(s) not only knows but understands what is most important to them when they look back on their photographs. We believe in this approach so much that we offer all of our clients a complimentary session at a location of their choice in order to guarantee our ability to exceed their coverage expectations. By the end of our sessions it is our goal to leave each one of our clients feeling excited and confident that not only have they hired the right photography team but that they have done everything possible from their side to ensure the best outcome from their investment in our services. Location: Jefferson Memorial, Washington DC.